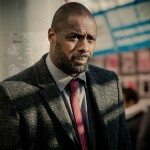 Home » Actors/Actresses » Drama » Nothing rings in a new year like a new series of ‘Luther’! 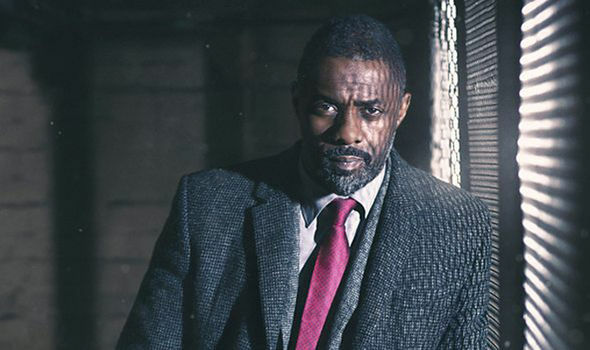 With Idris Elba reprising his role as the iconic London police detective, Luther will return New Year’s Day season to BBC One with John Luther (and his coat) attempting to solve a string of indiscriminate killings in London. 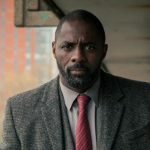 Unlike series 4, which was only made up of a two-part special, series 5 will comprise four parts and will broadcast over consecutive nights January 1-4, 2019 at 9 p.m. on BBC One. BAFTA award winner Wunmi Mosaku joins the cast as new recruit DS Catherine Halliday as Game of Thrones’ Rose Leslie will not be returning as DS Emma Lane. Personally, I’d like the old nightmare of Alice Morgan back again, but that ongoing discussion is for another day, another time, another place. 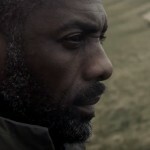 You’ll remember that Ruth Wilson’s character, Alice Morgan, was killed off-screen in the opening scenes of season 4, apparently killed by Megan Cantor (Laura Haddock). 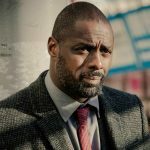 Luther S5 will premiere on BBC One on January 1, 2019, at 9 p.m.